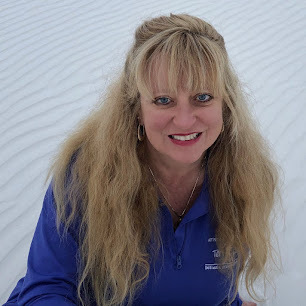 Teri Lou and Lynette Sheppard enjoyed teaching together so much they are repeating the adventure for those who couldn't attend the first time and want to return again. 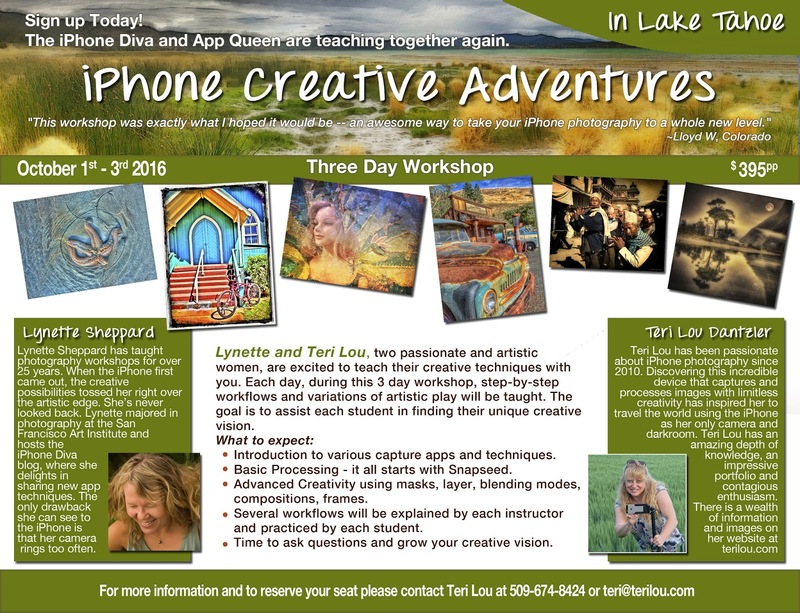 Lynette and Teri Lou, two passionate and artistic women, are excited to teach their creative techniques with you. Each day, during this 3 day workshop, step-by-step workflows and variations of artistic play will be taught. The goal is to assist each student in finding their unique creative vision. 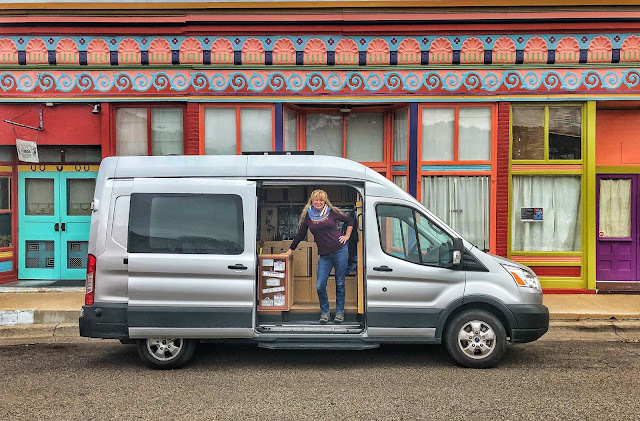 "This workshop was exactly what I hoped it would be -- an awesome way to take your iPhone photography to a whole new level." she can see to the iPhone is that her camera rings too often. The workshop will unofficially kick off with a casual get together in the hotel conference room, Tallac Room, on Friday night at 7:00pm. We will start with introductions and then Lynette and Teri Lou will share their enthusiasm for iPhone creativity by presenting a few of their images to the group. The workshop starts at 9am each day in the hotel conference room, Tallac Room. On Friday and Saturday the workshop ends at 5pm. On Sunday the workshop ends at 12pm to give time to fly/drive home. Introduction to various capture apps and techniques. Basic Processing - it all starts with Snapseed. Advanced Creativity using masks, layer, blending modes, compositions, frames. Several workflows will be explained by each instructor and practiced by each student. Time to ask questions and grow your creative vision. Shooting in beautiful Lake Tahoe locations. iPad - While we recommend an iPad for processing because it has more real estate to work with, it is perfectly fine to come with only an iPhone. Lynette and Teri Lou process plenty of images just on their phones. A list of mandatory and suggested camera and processing apps will be provided before the start of the workshop. These apps will be used during the demonstrations throughout the weekend. Please consider purchasing them prior to the start of the workshop if you don't have them already. The cost of the workshop is $395 per person, a deposit of $100 is required to hold your spot. Once the deposit is received you will receive a welcome letter and registration form. The remaining payment is due 30 days prior to the start of the workshop. Teri Lou will send you an invoice with payment information around that time. The deposit is 100% refundable 60+ days prior to the tours start date with a written cancellation request, less than 60 days the deposit is non-refundable. The final payment is due in full 30 days prior to the start date. If full payment is not received 20 days prior to start date the participant's reservation will be cancelled and no refund will be given. 1 Lake Parkway, South Lake Tahoe, CA at a discounted rate for our workshop. how to reserve your room at he discounted rate will be provided to you in the Welcome Letter. Reno-Tahoe International Airport is about an hour drive to South Lake Tahoe and the best airport to fly to for this workshop. There are many rental car agencies to choose from. This tour may include activities, which may be strenuous, dangerous, or otherwise carry the risk of injury, death, or property damage. While this tour description is deemed reliable, it is not guaranteed complete by LYNETTE SHEPPARD and TERI LOU DANTZLER. When you choose to sign up, you agree that LYNETTE SHEPPARD and TERI LOU DANTZLER and her affiliates are not responsible for any inaccurate or incomplete information in this description. Also you assume all risks incidental to the tour for which an opening is booked, whether before, during or after the workshop. Further, you hereby waive any claims for personal injury, death, or property damage against LYNETTE SHEPPARD and TERI LOU DANTZLER and her affiliates on behalf of yourself and any accompanying minor for this event.